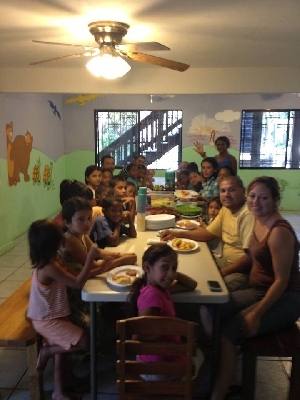 The Gruner Family originally relocated to Roatán to work with the project that has now become the Greenfield Children's Home. Originally under Child Sponsorship International, Joey worked in 2001 to help prepare the land and coordinate some of the early building projects. Our hearts are still with this property and the Sandy Bay Lighthouse Ministries, and we sometimes now volunteer there when we are on the island.